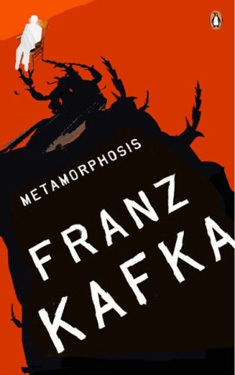 If you liked The Metamorphosis you might like these books. Waking after a night of troubled dreams, Gregor is surprised to find himself trapped in the body of a hideous man-sized bug. As he lies on his shell and gazes into space, his mother and father begin calling to him from outside his bedroom door. He must get out of bed, they tell him. He has to go to work. They need his money to live. Gregor replies to them nervously, his voice sounding strange to his ears. He'll be out very soon, he says. He's just getting ready! But he can't keep saying that forever.